Have you set your eCommerce site up for success? If you’re running an eCommerce site, naturally you want to maximize your sales and see your success grow year on year. But with Business News Daily estimating that less than half of online stores are generating more than $25,000 a year, you might be wondering how you can do just that. So, how can you really set your eCommerce site on fire? Make this the focus of your site and everything else will follow. Everything you do should be about your customers and their wants and needs. Take for example your checkout process. Customers want to find and buy the products they love easily. A streamlined and user friendly checkout process will help with that. Add an extra boost of goodwill with free shipping so your customers don’t get hit by an extra fee after choosing their items. How about expedited shipping, order tracking, or the ability to sign-in so that customers can save shopping carts or remember previous purchases? The easier you can make browsing and buying for your customers, the greater your chances of success. Your customers are on mobile these days, so you need to be too. Your eCommerce site needs to display clearly on any mobile phone or tablet. If browsing your site is difficult, your visitors will click away and find a site that is easy to browse. That’s why being mobile-friendly is vitally important. The same applies when it comes to your checkout process. Your customers want to choose and add items, then pay for them, quickly and easily regardless of which device they’re using. If your checkout is slow to load or difficult to navigate while mobile; you risk losing a sale. Merchandising, the art of displaying your products for sale, isn’t just the province of brick and mortar stores. As an online store owner, you owe it to your business to give some thought about how your products will be displayed when customers are browsing. As the article “Million Dollar Merchandising” says, ordering your products alphabetically or by price can seem logical, but might not be the best call for your ecommerce site. Instead, think about merchandising your products in the way that best appeals to your visitors’ likes and interests. When you have an Ecommerce store instead of a brick and mortar store, you can arrange your shop slightly differently to best match each unique shopper, so take advantage of that. Social media is a vital tool for any business, and your eCommerce store is no exception. You can use social media to grow a following and build up a good relationship with your customers. Your aim isn’t necessarily to sell-sell-sell, but instead to start a conversation and place your brand firmly in your customers’ minds. Make use of great content and shareable posts to keep customers interested in your store. Social media also gives you the chance to connect with customers in order to solve their problems or answer any questions, giving your customer service a boost. Another way to get social with your store is to include reviews and testimonials in your shop. Not only does that give your customers a chance to see what others are saying about the products they want to purchase, it encourages them to engage with you. 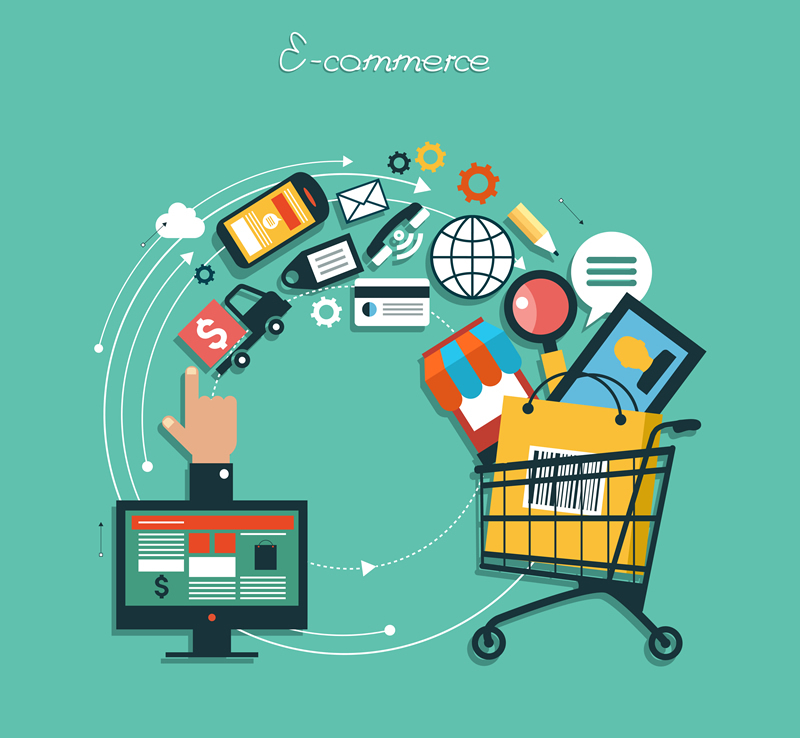 Keep these top tips in mind so you can increase your eCommerce success. You’ll see your sales grow and your customer engagement increase. About the Author: Tristan Anwyn is an author who writes on a range of topics including social media, SEO that works, and how to boost your ecommerce success. ← Is Your Content Marketing Proving a Real Generator?